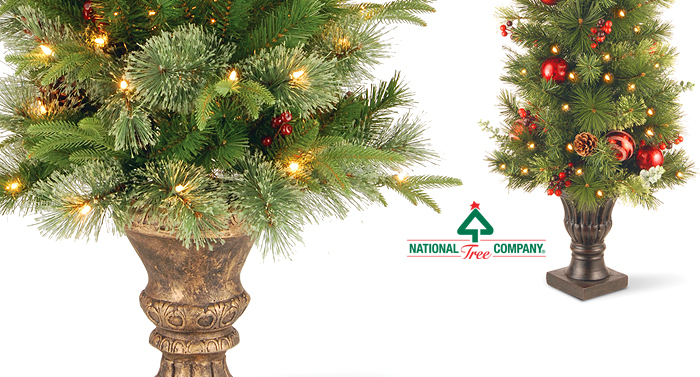 National Tree Company offers a line of Entrance Trees that can be used either indoors or out. These trees are perfect for decoration in the home, on the porch or patio. Sizes from 3 ft. to 6 ft.